Hello everyone - it's Lynn the DT co-ordinator here today. Firstly I want to remind you about the wonderful sale in the Swedish House Crafts store. Suha has given the Design Team the month of August off from creating for her! We have had so many wonderful makes by the team over the year. So, during the month of August I will be posting #tbt posts (throw back to!) as a reminder of the fabulous things you can make with all the lovely goodies in the Swedish House Crafts store. 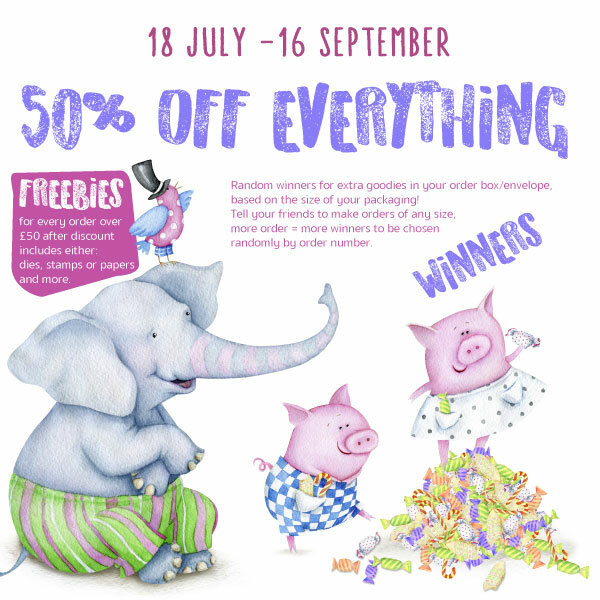 Then if you are tempted remember you can get them for 50% off until 16 September.